Engagement sessions are super important! I had a bride ask me once before at a meeting, when will you ever use these photos? I simply answered, consider it practice. Practice to get to know your photographer more, how they work, what makes you work well together as a client and photographer, and what to expect when your wedding day comes! It gives your photographer the time to get to know you both as a couple, your story, who you are outside of wedding planning, and what works for you both too! 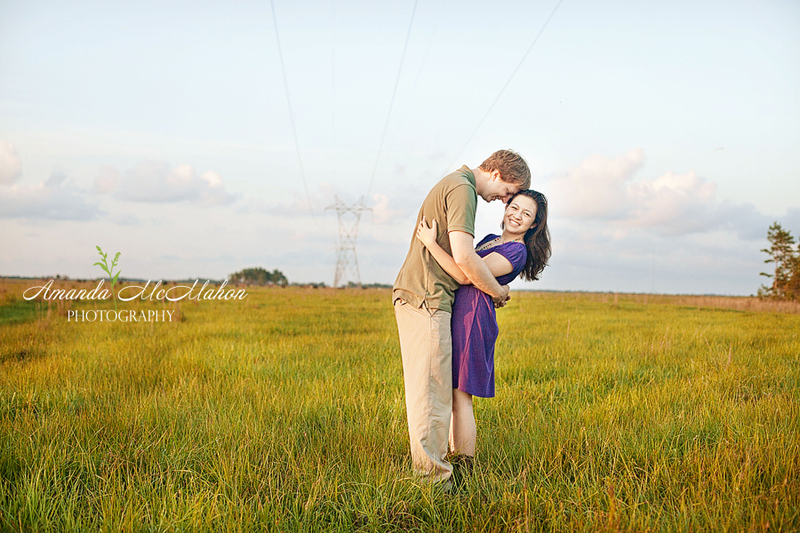 Most photographers now will include the engagement session in their packages now for this reason. It's a win-win for both of you, so you should definitely do it! I know that sometimes, people are particularly fond of being in front of the camera more than they have to be, so why on earth would they want to add another hour or two to that? I know it's hard. There are tons and tons of people that don't love having their photos taken, but remember, your wedding photos will be around a long, long, long time! You are going to be so radiant and blissful and the moments created on this day are ones to be captured, I can promise you, you won't want to miss those being on camera, and you won't know that we're there! Truly though, it's the same thing for your engagement photos. There will be little moments created that only cameras can capture, so I can promise you, they will be worth it! 1.) It's another chance to just have fun! 2.) It's a chance to get to know your photographer! 3.) It's a chance for your photographer to get to know you and what works in photographs! 5.) More photographs of you both is always, always a plus! I promise you, no matter who your photographer is, you will have fun! Take a moment, get your engagement photos done....you will rock it AND have a blast! Hear for yourselves....This is from one of my upcoming October brides who had their engagement session done by me prior to their wedding! We had so so much fun, and not only do I feel more comfortable photographing them, I know their personalities and how they work together which I can totally play off of! I want the best from my clients and this gives me all the more to work from!